I admire Queen Elizabeth, the way she became queen unexpectedly but accepted her responsibility with grace and dignity; the way she’s hanging onto the throne until she believes someone suitable is ready to take over. I especially liked the Her Majesty when she was played by Helen Mirren in The Queen, the 2006 film about the Royal Family trying to sort out their public role during the week after Diana died. 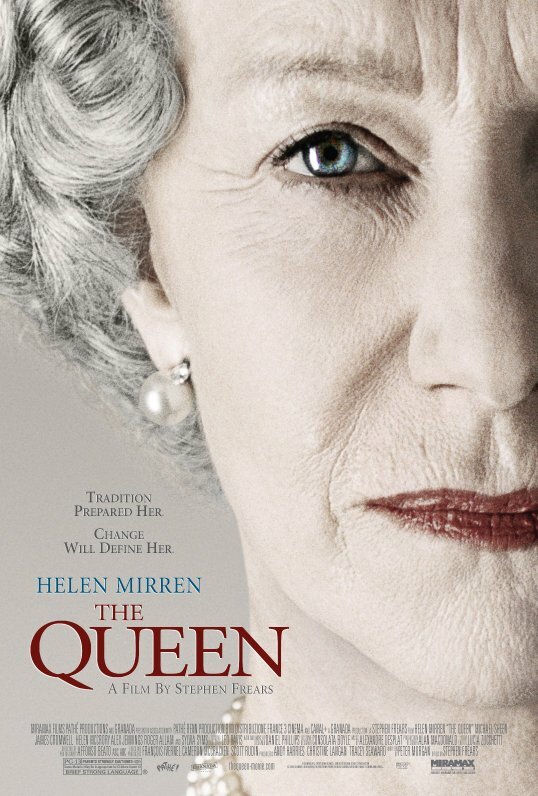 Mirren won a well-deserved Oscar for that performance, showing us a version of the always reserved monarch as a warm and vulnerable woman, at a loss for how to relate to her people in the wake of this tragedy. But if Diana’s son becomes King, she’ll stick with being an ex-pat. My daughter is engaged to an Englishman, she spends a lot of time over there and one of her local friends told her that Americans are more interested in the Royals than Brits. This opinion was supported by the fact that my daughter knew that Kate Middleton was pregnant before her English friends did. Then again, when Kate’s due date approached, all of those Londoners were texting her for updates. Which puts me in mind of my mother, tears sliding down her cheeks while she watched Queen Elizabeth on TV.